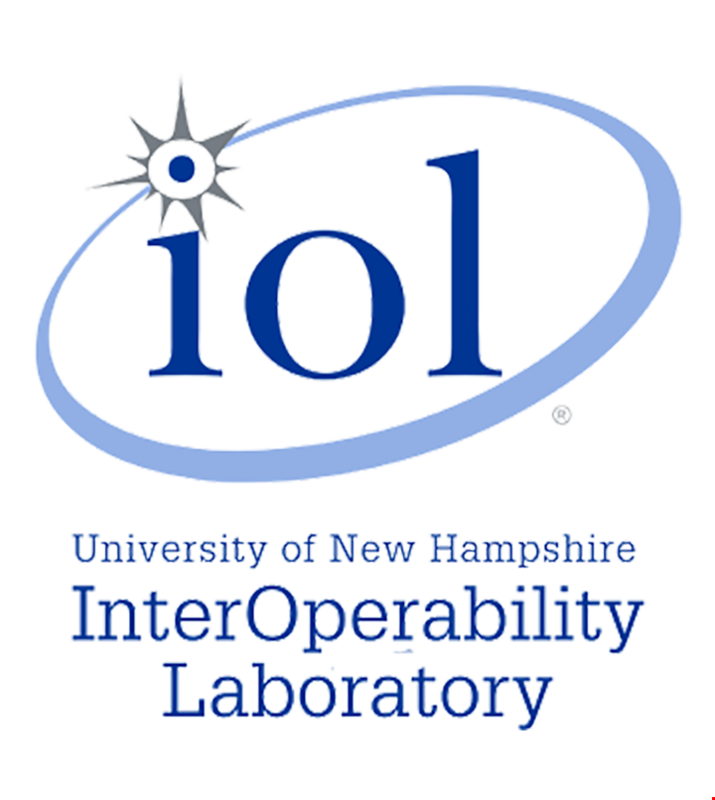 DURHAM, N.H., September 26, 2018 – The University of New Hampshire InterOperability Laboratory (UNH-IOL), an independent provider of broad-based testing and standards conformance services for the networking industry, announced they will be demonstrating their FPGA test tool, BitPhyer, transmitting 100Mbps PAM3 signalling (100BASE-T1) at the Ethernet & IP @ Automotive Technology Day from October 9-10, 2018 in London, England at booth #28. This two day event attracts OEM’s, suppliers, semiconductor vendors, tool providers, and more to share implementation strategies and applications related to Automotive Ethernet Systems. BitPhyer is a family of hardware platforms used to test the IEEE 802.3™ MAC, Flow Control, PCS, and RS layers for Ethernet devices. It gives users the flexibility to design test scripts that thoroughly vet a PHYs design for conformance.This platform is based on Xilinx FPGAs and the design makes for a flexible platform that can grow beyond the Gigabit Media-Independent Interface and Media-Independent Interface (GMII/MII)-based system. The UNH-IOL has been supporting the adoption and standardization of in-car Ethernet technologies for several years by contributing to various standards bodies and industry alliances, including IEEE, Avnu Alliance and OPEN Alliance, as well as hosting group test events, referred to as Plugfests. The UNH-IOL has been an industry recognized test house for Automotive Ethernet conformance testing. Working closely with the OPEN Alliance, the UNH-IOL offers electrical conformance testing for TC12 1000BASE-T1 PMA, TC1 100BASE-T1 PMA, PCS, and PHY Control, as well as TC10 100BASE-T1 Sleep/Wake-Up. The UNH-IOL is the first lab to offer 1000BASE-T1 PMA testing service in response to the automotive industry’s exploration of utilizing higher speed Ethernet applications. To learn more about the UNH-IOL’s BitPhyer Test Tools please visit the BitPhyer Products & Solutions page or the UNH-IOL website for Automotive Ethernet.